Dr. Shiyong Lu is a professor in the Department of Computer Science at Wayne State University, the Director of the Big Data Research Laboratory. Dr. Lu received his Ph.D. in computer science from State University of New York at Stony Brook in 2002. Before that, he received his M.E. from the Institute of Computing Technology, Chinese Academy of Sciences, Beijing in 1996 and B.E. from the University of Science and Technology of China at Hefei in 1993. He is an author of two books and over 120 articles published in various international conferences and journals, such as Data and Knowledge Engineering (DKE), IEEE Transactions on Knowledge and Data Engineering (TKDE), IEEE Transactions on Services Computing (TSC), IEEE Transactions on Parallel and Distributed Systems (TPDS), IEEE Transactions on Information Technology in Biomedicine (TITB), Theoretical Computer Science (TCS), Information Systems (IS), etc. Dr. Lu's research is supported by NSF, Department of Agriculture, Michigan Tri-corridor, and Wayne State University. Dr. Lu is an associate editor of International Journal of Big Data and an editorial board member of International Journal of Big Data Intelligence (IJBDI). He is also a senior member of IEEE. 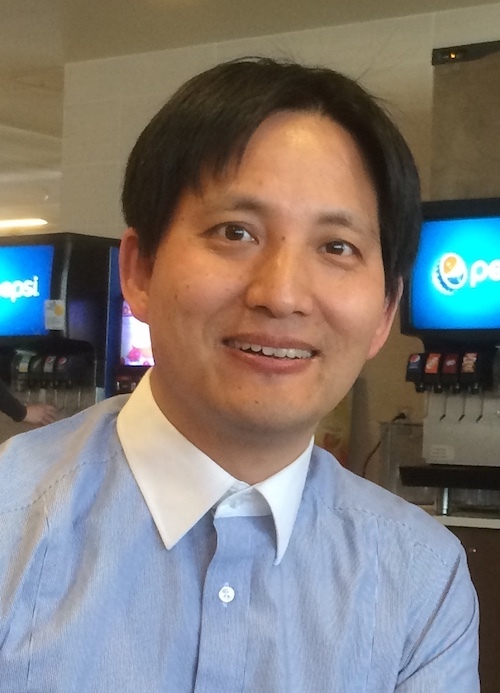 Dr. Lu is currently involved in several big data workflow management projects, including NSF projects to develop big data workflow technologies for bioinformatics, automobile industry, and civil engineering projects. Dr. Lu is the PI of the DATAVIEW project, which focuses on the design and development of an online big data workflow system that supports the modeling, execution, and monitoring of big data workflows in the cloud to support large-scale big data analytics. .